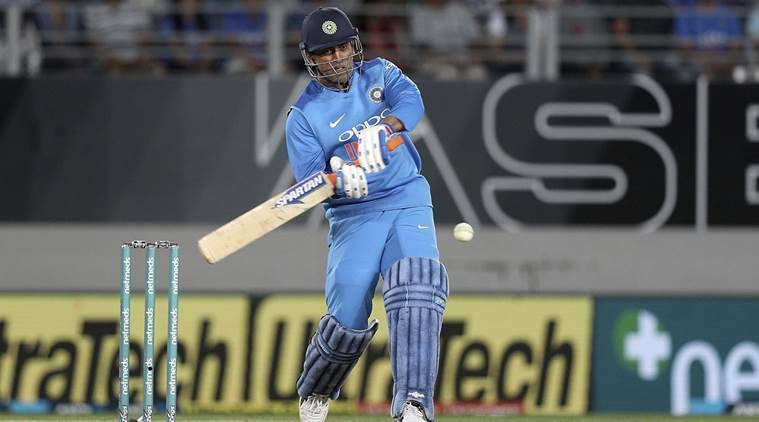 India chief selector MSK Prasad on Monday admitted that there were a few concerns regarding Mahendra Singh Dhoni’s batting form during the tour of England. The wicketkeeper-batsman was criticised for slowing the run rate during the ODI at Lord’s and was booed by the fans at the stadium. On being questioned about the incident, Prasad said that the team management had faith in Dhoni’s ability to regain form. “There are two aspects about Dhoni: one is his wicketkeeping and the other is his batting. We have never had any doubts about his wicketkeeping. With regards to his batting, we were a bit worried about his form. But we also knew that if he played more, he would regain his form, and that is part of the any player’s career – there are dips in form and performances,” he said. Prasad further added that the expectations on Dhoni are always high, even at this stage of his career. “As Virat said, and I agree, the expectations on Mahi are so high. We always associate Mahi with that brutal batsman of his younger days. And the moment he does not do that, some people feel his reflexes have declined,” he said. “But the way he has prepared and the way he has played in the recent series, I am very happy. Players of that legendary stature don’t need to be told. They know what is expected of them. They will obviously feel bad in case they do not deliver what is expected of them,” Prasad added. Prasad insisted that Dhoni was not dropped from T20I series against West Indies and Australia, but it was an effort by the team management to identify a second wicketkeeper. “He definitely was not dropped. I personally spoke to Dhoni and the team management. I told them we needed to identify the second wicketkeeper for the World Cup. So we wanted to give some game time to both Karthik and Rishabh, and that is why they played those six T20Is,” he said.